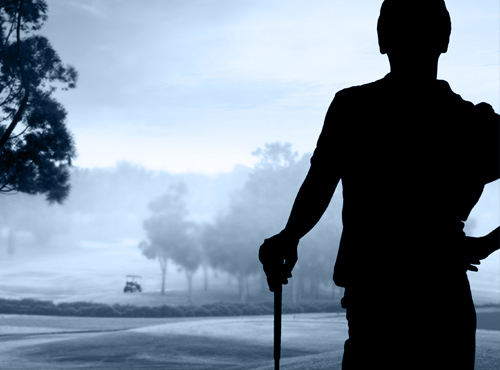 We pledge to conduct our business with the highest standards of quality and service to establish value for every member and guest while preserving and growing the integrity of the game. 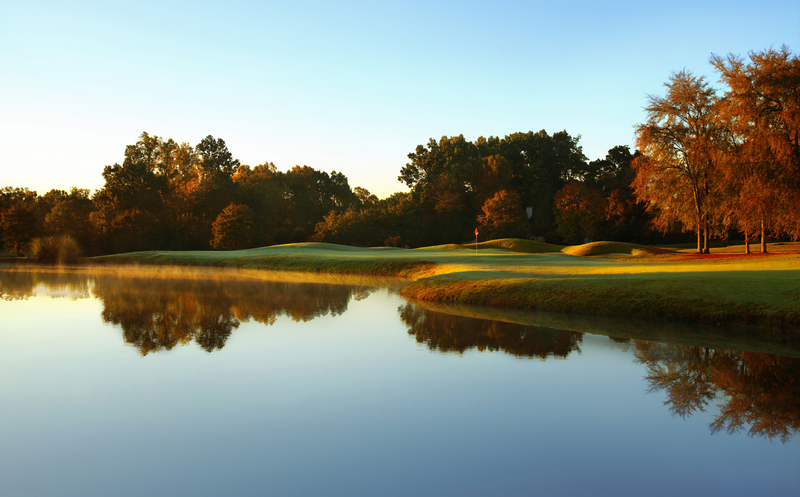 Our philosophy as a golf course management company focuses on long-term objectives and the quality of the experience for every member or guest. 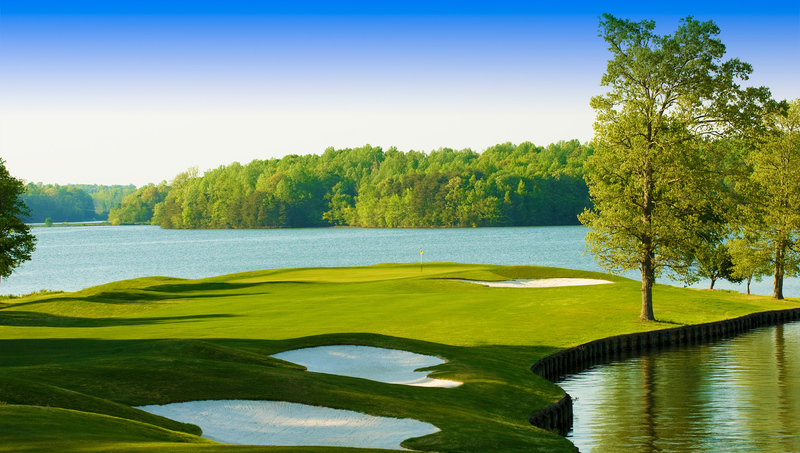 Pinnacle Golf Properties is a highly regarded golf course management company located in Charlotte, North Carolina. 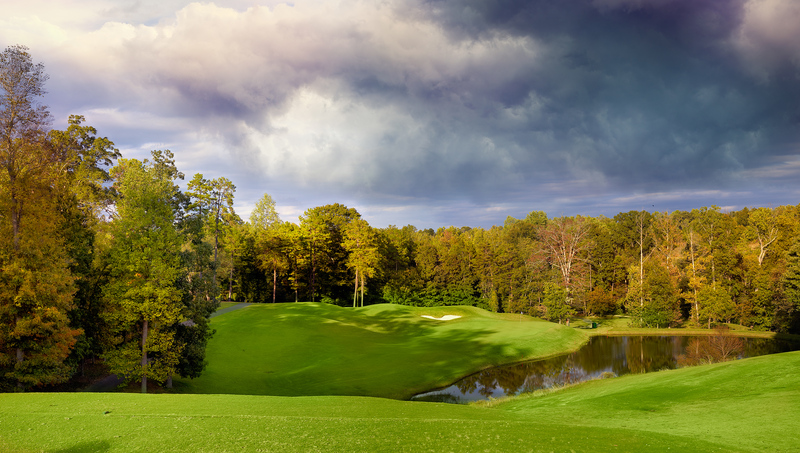 We specialize in every facet of golf course operations and golf facility management for results-oriented programming tailored to each individual property. The Pinnacle Team has substantial interest in creating mutually beneficial partnerships that will utilize our extensive and unique brand of expertise. Our commitment is to provide ownership groups with sound information to establish a path to success derived from decades of experience. Realistic projections, honest opinions and a true passion for the business of golf are the core of our commitment. Are you looking for industry experts to guide you to success? Call today. Our team of professionals is ready and excited to help. 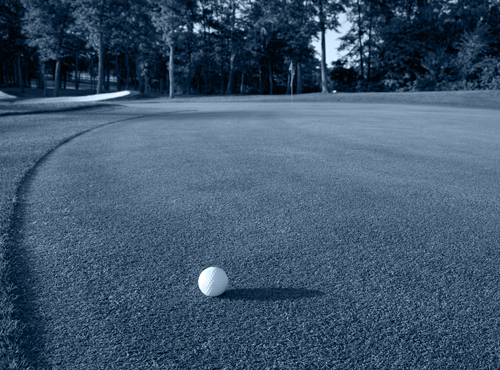 Pinnacle Golf Properties takes a balanced approach to golf course management to maximize your property’s growth. 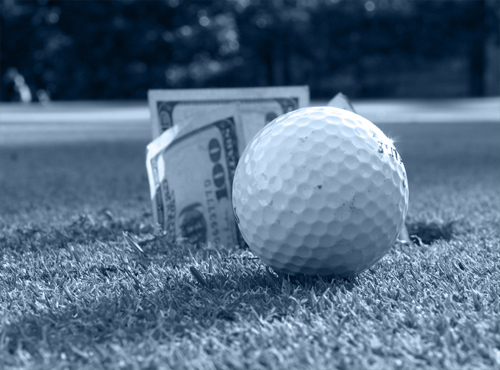 We offer a platform to assist debt and equity investors in the golf industry, with our Asset Management Services Program. 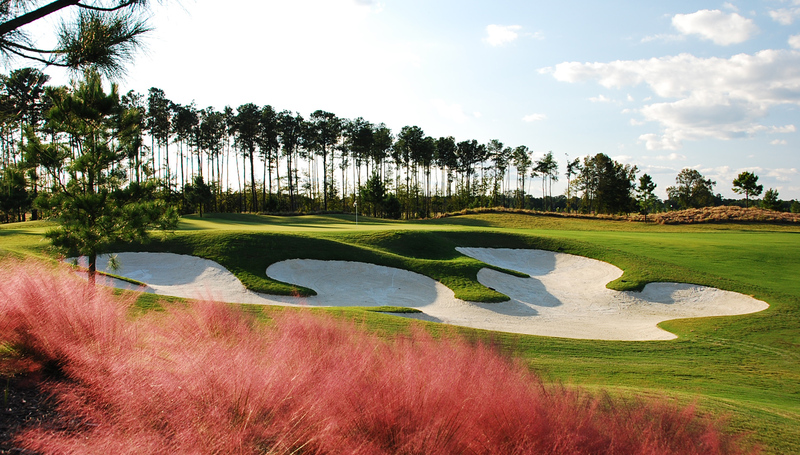 Our consulting services can provide efficient, professional advice on any matter concerning the development or operation of a golf facility.